The Carling Cup to empower "Champion Coaches"
The Carling Black Label Cup returns for the third time in 2013, giving Kaizer Chiefs and Orlando Pirates fans yet another opportunity to showcase their coaching skills by going against each other in the heat of battle.The showcase is scheduled for 27 July 2013 at South Africa’s premier football venue, FNB Stadium in Johannesburg. The Buccaneers have won the first two episodes- both via gruelling penalty shoot-outs after closely fought clashes. The stadium was filled to capacity last year, breaking the all-time attendance record for a soccer event in the country. The campaign has grown tremendously since its inception in 2011, with more than 20 million votes cast last year alone. This is double the amount from the first year, as fans selected their starting line ups for the well-sought after Soweto derby. The Carling Black Label Cup returns for the third time, giving Kaizer Chiefs and Orlando Pirates fans yet another opportunity to showcase their coaching skills by going against each other in the heat of battle. The opportunity to be the Champion Coach has ignited the imagination of fans all over the country and this globally unique concept has taken its place as one of the highlights of the South African football calendar. Kaizer Chiefs chairman, Kaizer Motaung said “the Carling Black Label Cup has been a tremendous success, not just for the two clubs involved and the fans who have taken the concept to heart, but also South Africa as a whole. It has shown us to be a country of innovation and outstanding achievement. 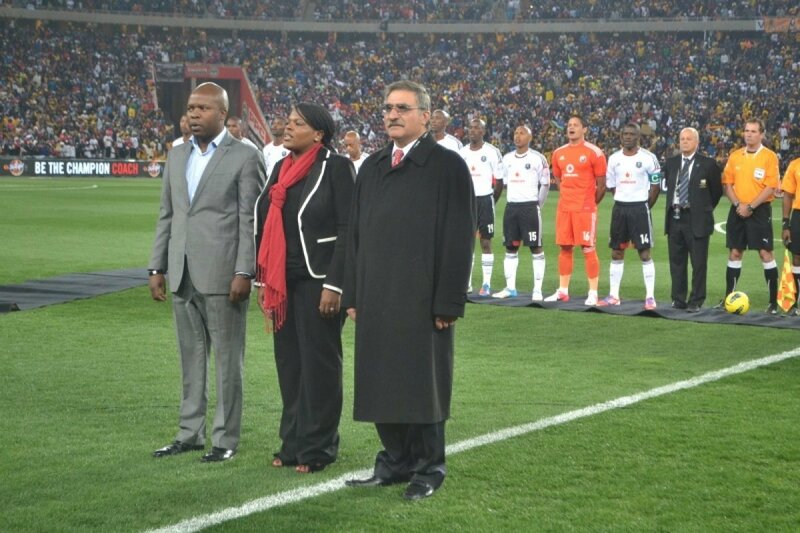 While Orlando Pirates chairman, Dr Irvin Khoza suggested that the success of the campaign is the reason for the football fans to celebrate. 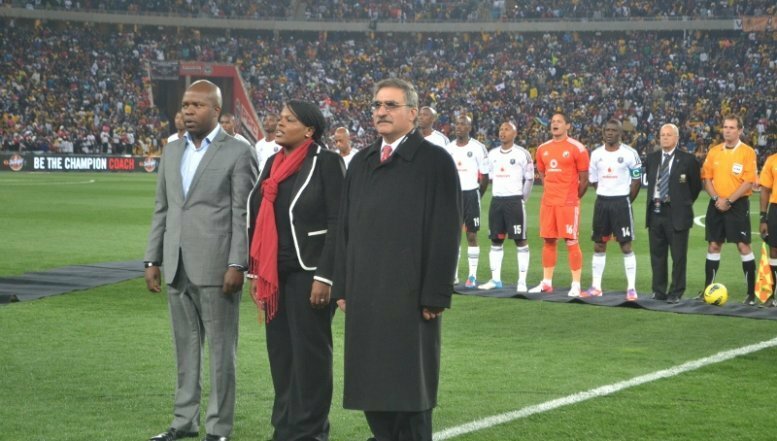 “The Carling Black Label Cup concept has been hugely welcomed by the South African football fraternity as it affords consumers the opportunity to realise their dreams and be a champion coach. We did not want to tinker with the vision too much, but have changed the substitution mechanism around this year, to add a new dimension based on the consumers," Vijay Govindsamy, Carling Black Label’s General Manager told Spotong. Orlando Pirates will be eager to clinch the title for the third consecutive time, whilst Kaizer Chiefs are looking forward to breaking the spell by winning this coveted title for the first time. The excitement of this year’s campaign starts now!